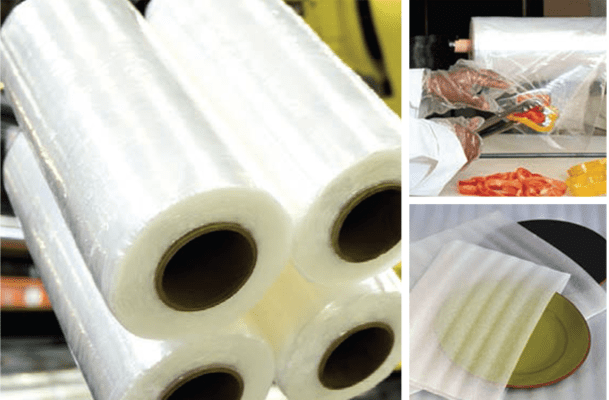 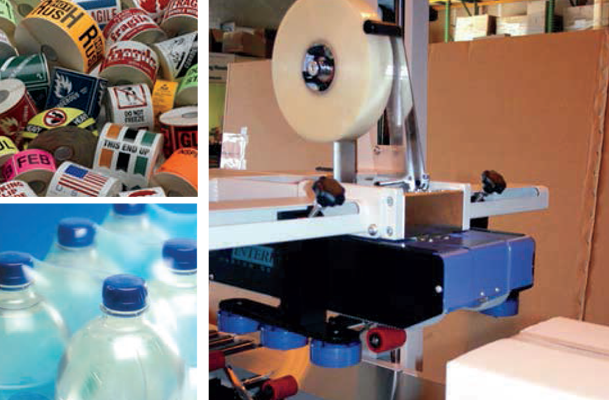 A market leader in packaging distribution, Tarheel Paper & Supply Company is committed to providing the correct product for your specific application. 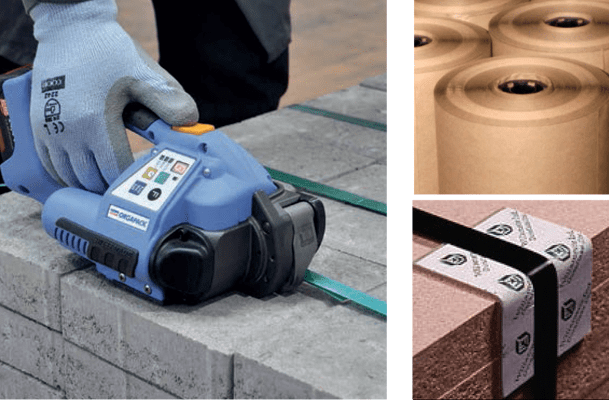 Regardless of shape, size, weight, or material, we have the solution you need to ensure your product arrives on your customer’s doorstep safely & intact. 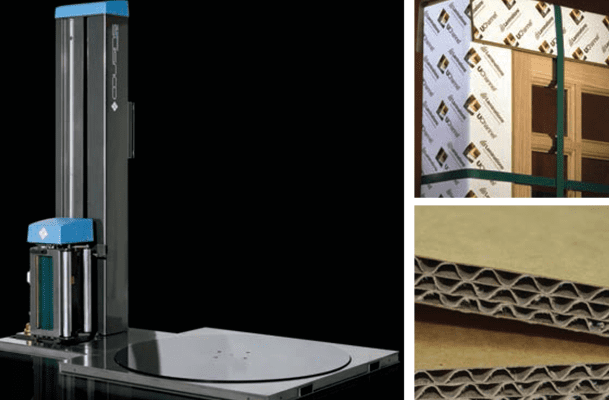 Our sales representatives have the knowledge & experience necessary to provide you with damage prevention ideas that are both innovative & cost-effective. 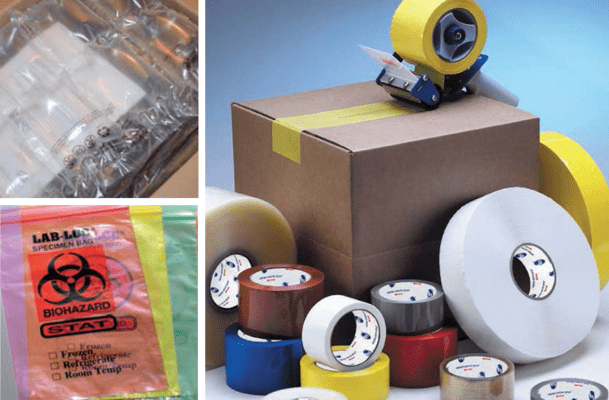 Below is just a sample of the packaging supplies and equipment that we offer.